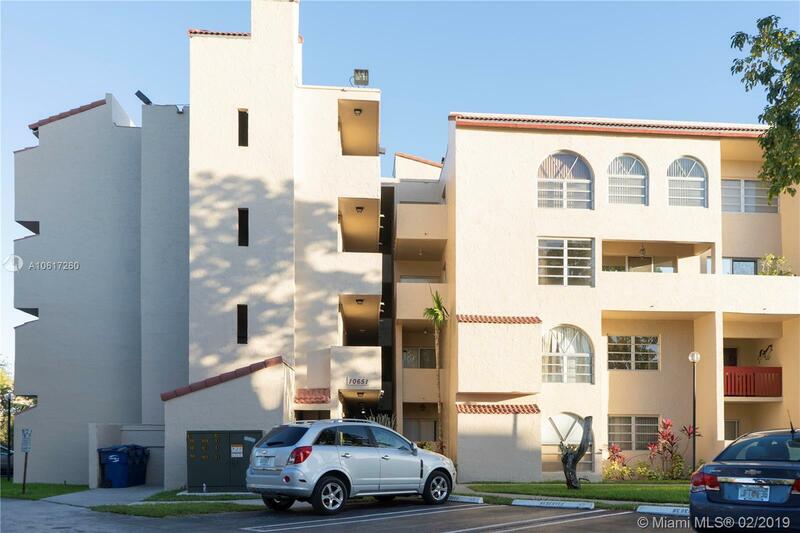 Come see this Spacious 3 bed 2 bath Apartment across from Miami Dade. Located on the 4th floor of the building. Property is very well kept, and ready for a new Owner. Open layout for entertainment with nice sized balcony. . Unit is located steps from the elevator and has a gated community. No washer and dryer in unit but can be installed in the property. Showings are By Appointment only AFTER 5PM( WEEKENDS ANY TIME BUT WITH APPOINTMENT ) Please use showing assist! 24 hr appointments.